Making your own detergent is so simple and well worth the savings. I have been making laundry detergent for our family for over a year. We have found that we save a lot of money this way. There are plenty of recipes to be found for both powder and liquid detergents. 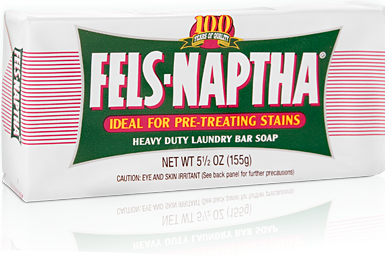 Most recipes call for the same basic ingredients: Washing Soda, Borax, and bar soap. I have been able to purchase these ingredients from my local Wal-Mart or grocery store. I spend about $7.00 on these 3 items and they last me probably 5 or more times longer than bottle of liquid detergent that I used to use. You could choose to make liquid or powder. 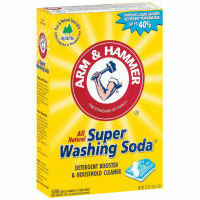 I have chosen to use powder because it is faster and so much easier to make than the liquid laundry detergent. The only disadvantage I have found in using powder vs. liquid is that you need to add the detergent to hot water so that it will dissolve into the water. What I do is start my washing machine on hot until it covers the bottom with water then I add my detergent to the hot water and take a wash cloth or sock or something and swish it around to help dissolve the detergent mixture. Then I switch the water to cold and add my clothes. 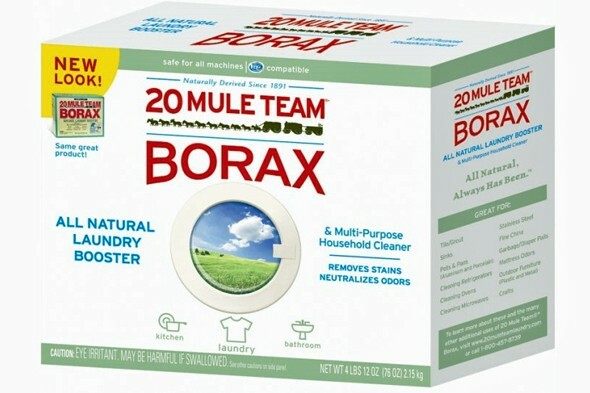 Simply pour/mix together 1 cup washing soda and 1 cup borax. 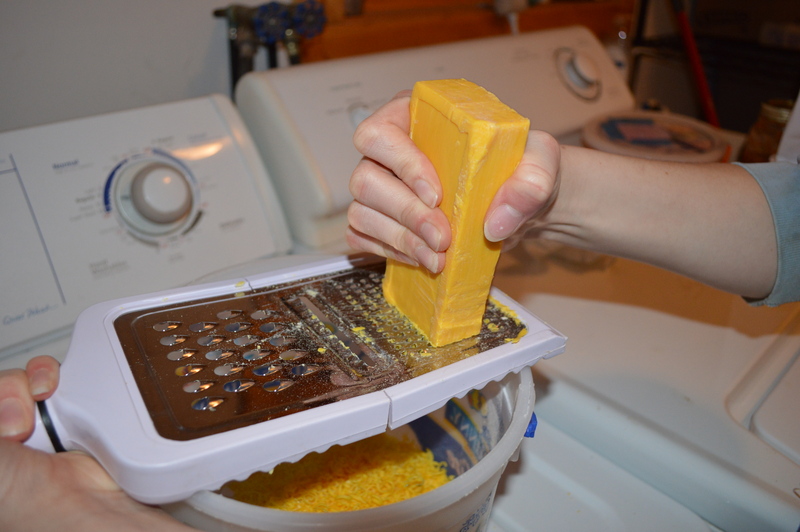 Grate in 1/4 bar soap and stir it up. Done! This makes 32 loads of laundry. You only need to use 1 heaping Tbsp per load. 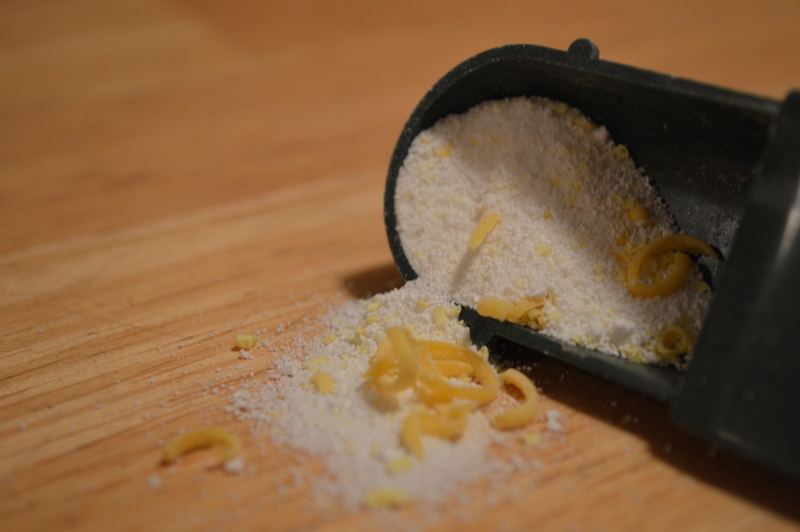 Can you use homemade detergent in the front loader machines? I would think so considering there is almost no suds when using this mixture. Have you or anyone you know used homemade detergent in a front loader?